GRIP Digital and Teotl Studios' The Solus Project makes its PlayStation debut today by releasing for both PlayStation 4 and PlayStation VR. 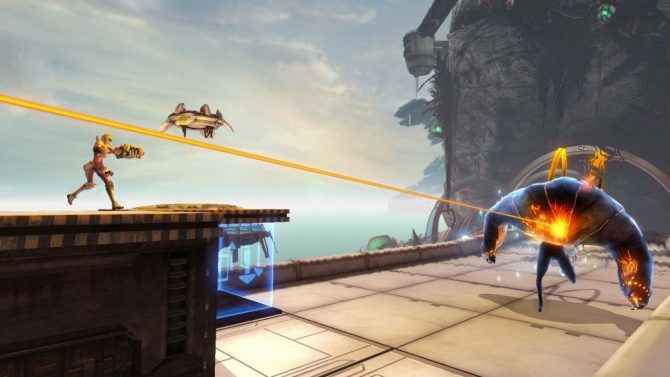 In 2016, GRIP Digital and Teotl Studios released The Ball‘s spiritual successor for PC and Xbox One. Today, the team announces the launch of The Solus Project for PlayStation 4 and PlayStation VR. 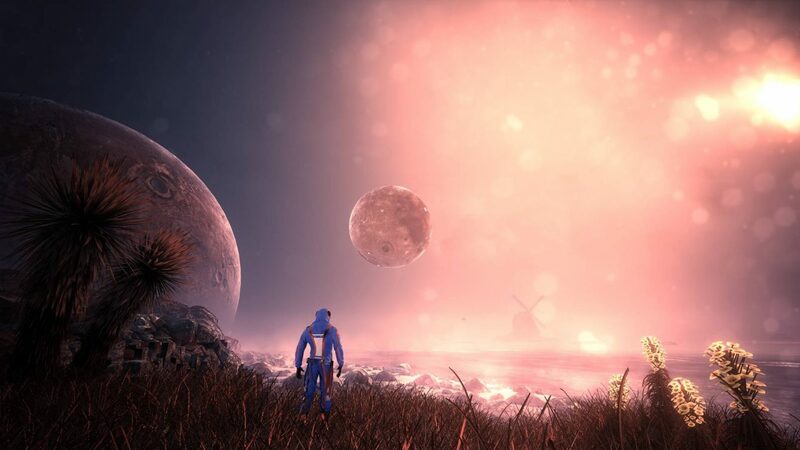 In The Solus Project, you play as the last survivor of a crew whose mission it was to discover a new home for mankind. 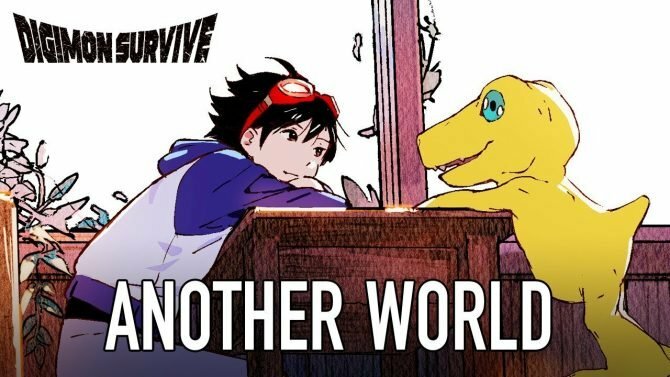 With humanity’s last hope resting on your shoulders, you tragically find yourself stranded on a seemingly deserted planet. It is up to you to survive and return to your people with the vital information that you have found here. 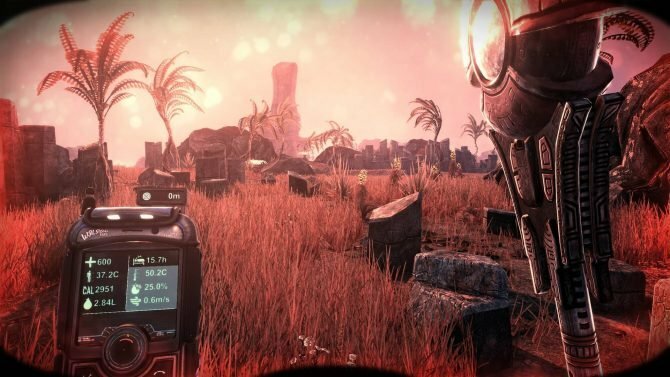 The Solus Project is an survival adventure game that asks you to explore the depths of the as-yet uncharted planet Gliese-6143-C. Along your travels, you will dive into deep cave systems and tombs to uncover more than 200 secrets that have been buried here. You will also need to battle the elements, as the planet’s climates offer extreme tornadoes, meteors, lightning storms, and even darker mysteries beneath its surface. The Solus Project is now available for PlayStation 4, PlayStation VR, PC, and Xbox One for $19.99. For more information on the game, you can visit its Steam page or its official website. Below you can also find the game’s PlayStation 4 and PlayStation VR launch trailer. The Solus Project lands on PS4 on september 18th, also compatible with PlayStation VR.